100 Women in Hedge Funds today launched a new brand and formally changed its name to 100 Women in Finance, reflecting the organization’s growth over the past 15 years from a small group of women working in the hedge fund industry in New York to a global network of more than 15,000 professionals across the finance and alternative investment industries. 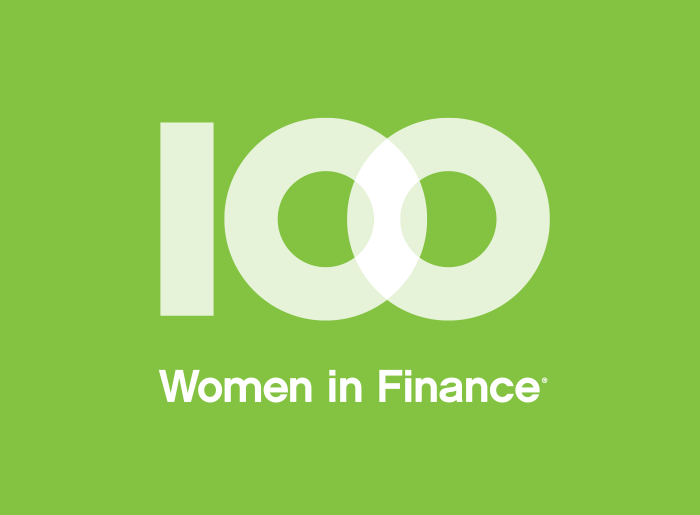 As part of the new brand refresh, 100 Women in Finance unveiled a new logo and visual identity system and introduced a redesigned website, accessible at www.100women.org. 100 Women in Finance is a global network of professionals in the finance and alternative investment industries working together to empower women at every stage of their careers. Through peer engagement, philanthropic, and educational initiatives, our more than 15,000 members are making connections and creating opportunities that help advance careers and strengthen our field. 100 Women was founded in 2001, when three women working at hedge funds had a novel idea: bring together 100 senior female investment professionals to better leverage their collective relationships and enhance communication within the alternatives industry. With an inaugural education event in New York City, they launched 100 Women in Hedge Funds. In the following months, the growing nonprofit organization identified three areas where its collaborative efforts could effect change in the industry and beyond: Peer Engagement, Philanthropy, and Education. A simple idea became a powerful mission, and rippled through the industry – drawing members from hedge funds, but also alternative investments more broadly as well as the wider finance industry. From the beginning, the 100 Women in Finance model has been practitioner- and member-driven. With a small staff and volunteer board, the organization boasts 450 active volunteers who implement the mission across 21 locations. 100 Women in Finance locations include: Bermuda, Boston, Cayman Islands, Chicago, Connecticut, Geneva, Hong Kong, London, Lugano Milano, Malta, Middle East, Minneapolis, New York, Northern California, North Carolina, Paris, Singapore, Southern California, Toronto, Washington DC, and Zurich. Through our initiatives, we have built a powerful network of professionals, raised more than $40 million for non-profit organizations aligned with our mission, and held more than 600 educational events. Today, we are 100 Women in Finance: more than 15,000 global members strong.